We own and rent San Francisco property ourselves and we treat your home like it’s our own. The Bay Area is known for its eclectic food offerings, incredible vistas, and proximity to wine country, Yosemite National Park, and everything in between. 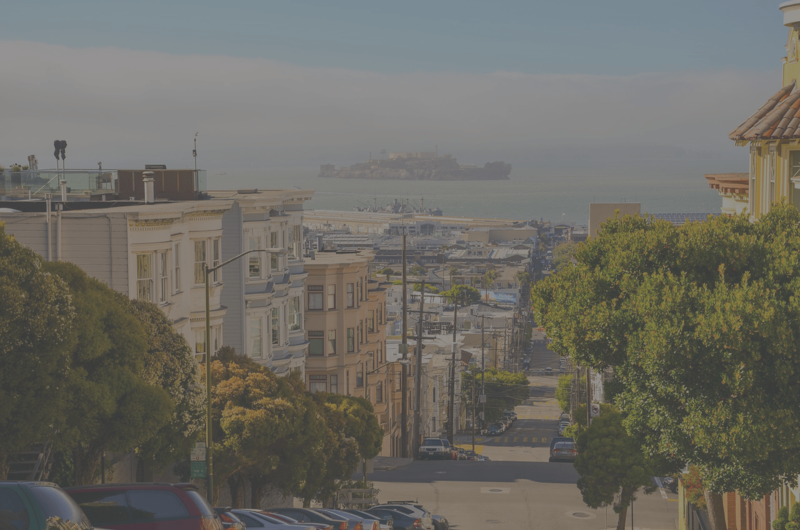 We know what potential guests in the Bay Area are looking for and we will help optimize your property listing. We’re local, we’re trustworthy, and we’re full-service. Your local MyVRHost team is on the ground making sure your home is in top-top shape all year round. We keep you up to date on all the latest laws, requirements, trends, events and more. Your home is in good hands. 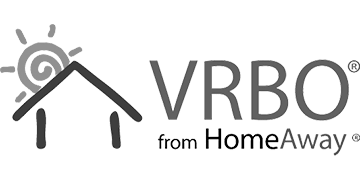 MyVRHost manages homes across the Bay Area and Northern California. Our service and support goes beyond just our guests; MyVRHost is here to take care of your and your home to help you maximize revenue and minimize effort.